If you see this mobile version you do not have Flash player installed. Click here to install Flash on your browser. Canadian Closet Shop has been leading the way in closet organization since 1984. Established as a family business, our expertise has taught us that our customers are the foundation of this unique industry. Canadian Closet Shop has built an outstanding reputation which has created a unique repeat customer base with many clients and contractors. Our knowledge provides us with the understanding to realize that organization of each closet is an individual need. Your requirements along with our expertise create the right closet for you. Bedroom Closet Organizers give you the ability to feel in control of your space. Canadian Closet knows that by maximizing hanging combined with shelving and drawers we can create an organized solution for your clothing. 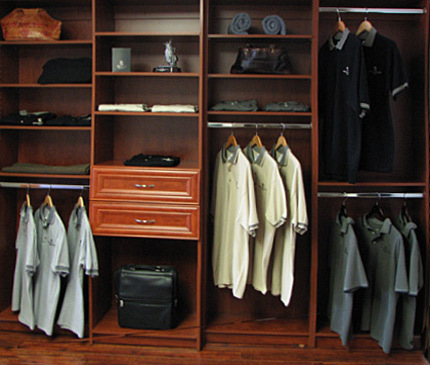 Designing a Walk-in Closet or a Reach-in Closet is a very individual choice and we help to make them personal for you. Add a laundry hamper or a jewelry liner to optimize all your options. Pantry options are unlimited when you combine baskets and shelving to make an easy access area for your kitchen needs. Elegant wine racks can be incorporated as well as spice racks and chrome pot and pan pull-outs. 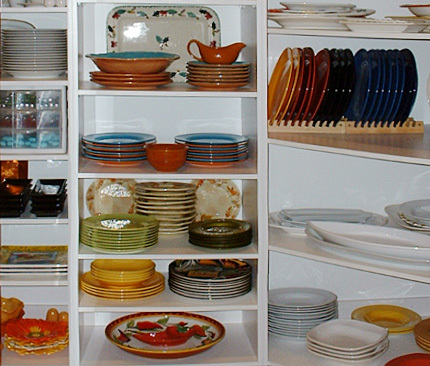 Canadian Closet can show you how to include a premiere recycling area to free up space in your kitchen. Home Offices or personal offices are a wonderful way to get organization for your computer and all its components. Canadian Closet understands that office space is often hard to find. 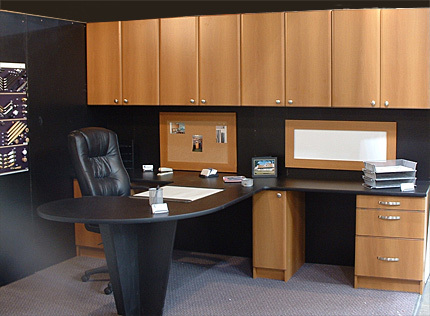 We would like the opportunity to show you how desks and cabinets for filing and storage help to provide a tidy work area whether inside the closet or in a room. 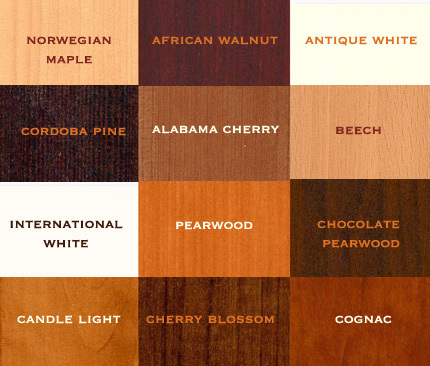 Canadian Closet has a large selection of finishes, door fronts, and storage accessories. Office hours: Monday - Thursday : 8:30a.m. 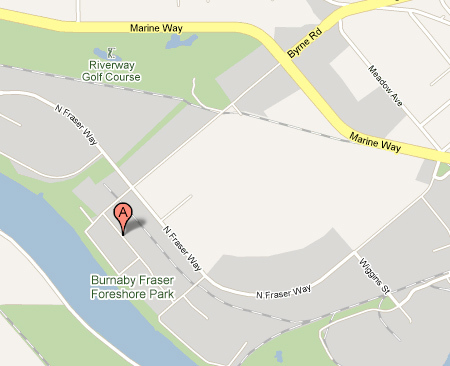 - 4:30 p.m.
We would be happy to provide you with a free in home estimate.